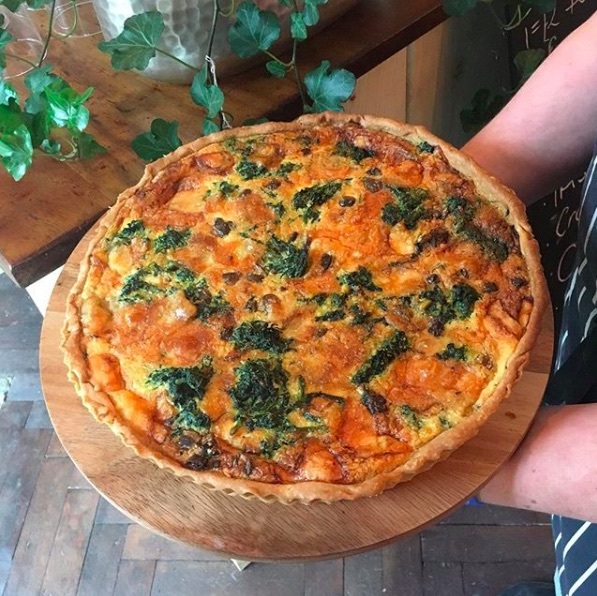 We are looking for a passionate individual to develop and run an evening food offer for The Bookstore and to run the Sunday daytime brunch menu. Working closely alongside Head Chef Marina Power. Must be a qualified chef and have at least 1 years experience working in the industry. If you are interested in this position, please download the Job Description below, and send us a copy of your CV, with a cover letter that includes initial ideas for what an evening offer might look like at The Bookstore. We are looking for a hardworking, responsive and responsible individual to assist in The Bookstore kitchens, helping our friendly and passionate team to keep organised and deliver a great experience to our customers. If you are interested in this position please download the Job Description below, and send us a copy of your CV with a cover letter. If you are interested in assisting in our beautiful cafe, please do get in touch. We are particularly looking for anyone interested in taking a summer or weekend job.